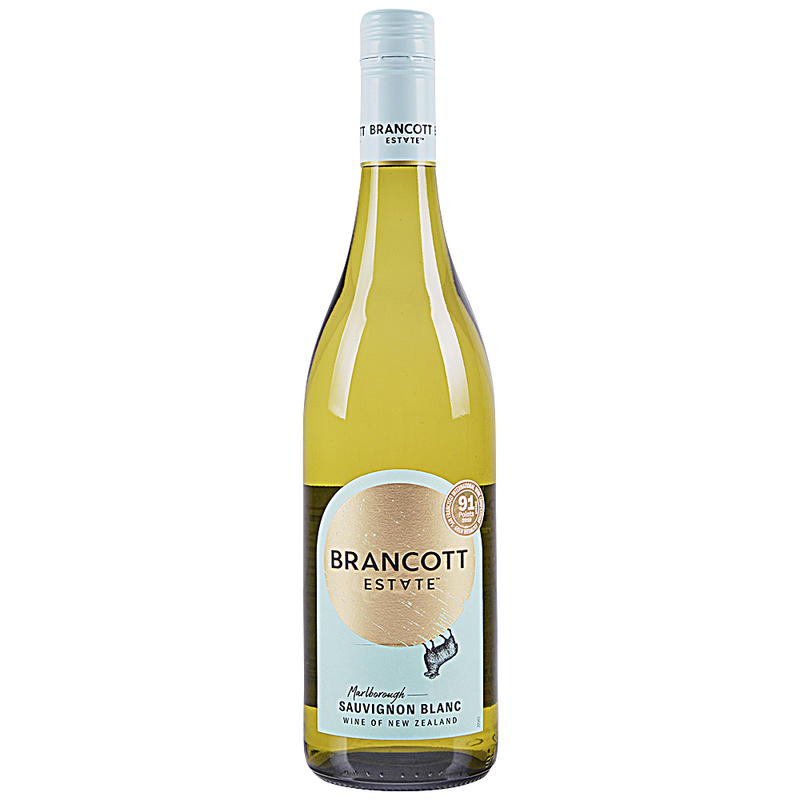 A crisp exhilarating expression of Marlborough Sauvignon Blanc, this wine has vibrant tropical and citrus fruit notes with crisp, herbal highlights. We take our name from Brancott Vineyard, the heart of the Marlborough wine growing region that we pioneered in 1973. Enjoy this wine with fresh fish, spicy dishes or cheese.